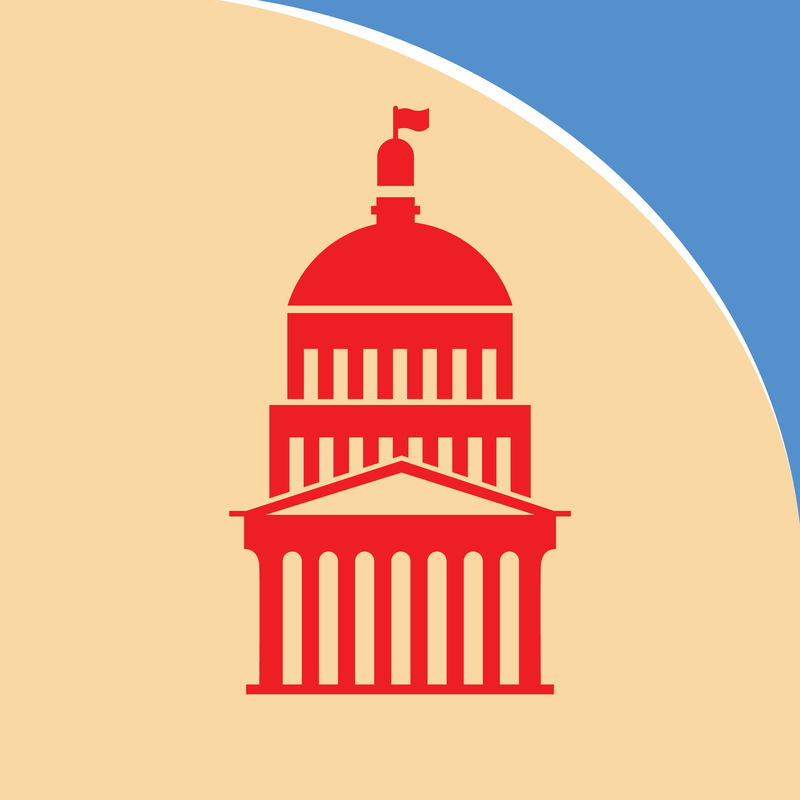 Constitutional Amendments | Cool Kid Facts . A constitutional amendment is an addition or change to the Constitution of the United States. The Constitution was signed on September 17, 1787. The first ten amendments to the Constitution, known as the Bill of Rights, were approved on December 15, 1791. Since then, thousands of amendments to the Constitution have been suggested. Only 17 of these suggested amendments have passed. Today, there are 27 constitutional amendments in total. 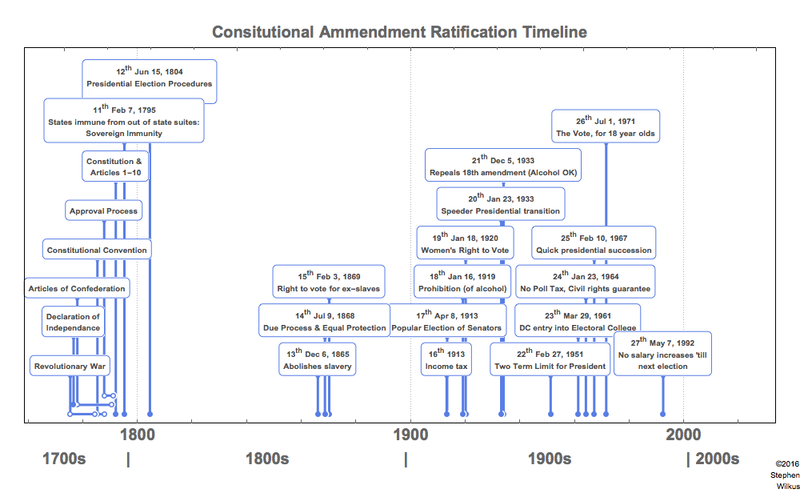 The reason that most amendments don’t pass is because becoming an official amendment is a complicated process. First, the amendment must be proposed by a two-thirds vote in Congress, including both the Senate and the House of Representatives. An amendment can also be proposed by a national convention made up of two-thirds of the states. However, all the current constitutional amendments were proposed by Congress. Next, the amendment must be ratified (approved). It can be ratified by three-fourths of the state legislatures or by three-fourths of the states. Every amendment except the 21st was ratified using the state legislature method. Of course, getting so many people to agree isn’t easy. That’s why so far, we have only 27 amendments. Let’s look at Amendments 11-27. 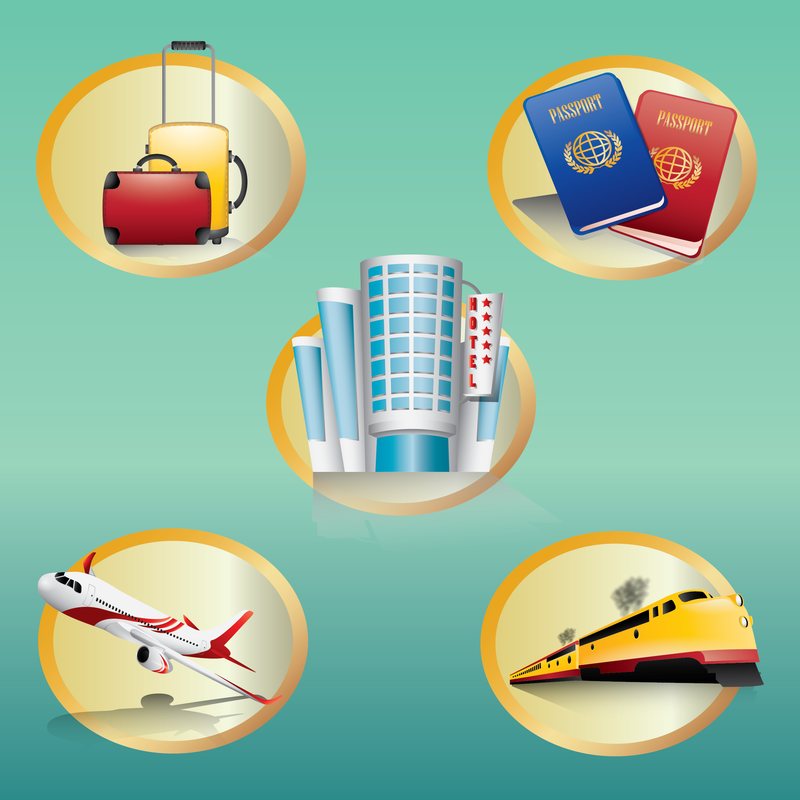 The Eleventh Amendment says that U.S. states can’t be sued by out-of-state citizens or by citizens of another country. It was ratified on February 7, 1795. The Twelfth Amendment changed the way the President and Vice President were elected. It was ratified on June 15, 1804. The Thirteenth Amendment abolished slavery and involuntary servitude. It was ratified on December 6, 1865. Although many slaves had already been freed under the Emancipation Proclamation, this amendment solidified their legal status as free men and women. The Fourteenth Amendment defined United States citizenship. It also prohibits states from reducing or interfering with the rights of citizens and says that all citizens have the right to due process and the equal protection of the law. It was ratified on July 9, 1868. The Fifteenth Amendment gave all men the right to vote, regardless of race or color. The amendment granted the right to vote to former slaves. It was ratified on February 3, 1870. The Sixteenth Amendment declared that the federal government has the power to collect income tax. It was ratified on February 3, 1913. The Seventeenth Amendment established that Senators would be directly elected by popular vote. It was ratified on April 8, 1913. The Eighteenth Amendment made alcoholic drinks illegal. It was ratified on January 16, 1919. 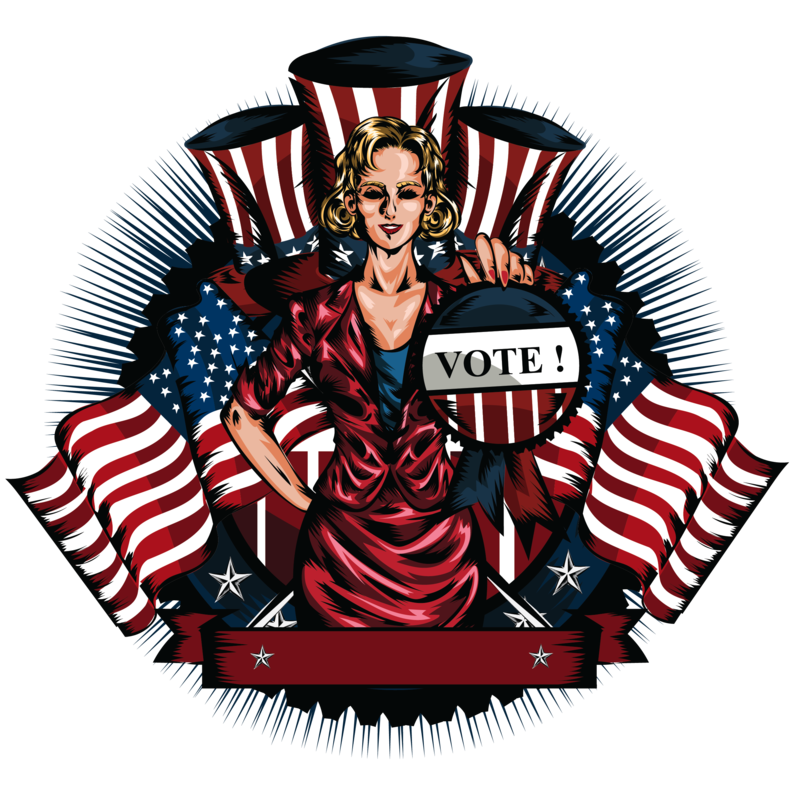 The Nineteenth Amendment gave women the right to vote. It was ratified on August 18, 1920. The Twentieth Amendment provided dates for the end of presidential and vice-presidential terms, as well as the terms of Senators and Representatives. It also explained who would become president if the president-elect died. It was ratified on January 23, 1933. The Twenty-First Amendment repealed the Eighteenth Amendment. It made alcoholic drinks legal again. It was ratified on December 5, 1933. The Twenty-Second Amendment limited the president to a maximum of two terms. It was ratified on February 27, 1951. The Twenty-Third Amendment gave Washington, D.C. representatives in the Electoral College. 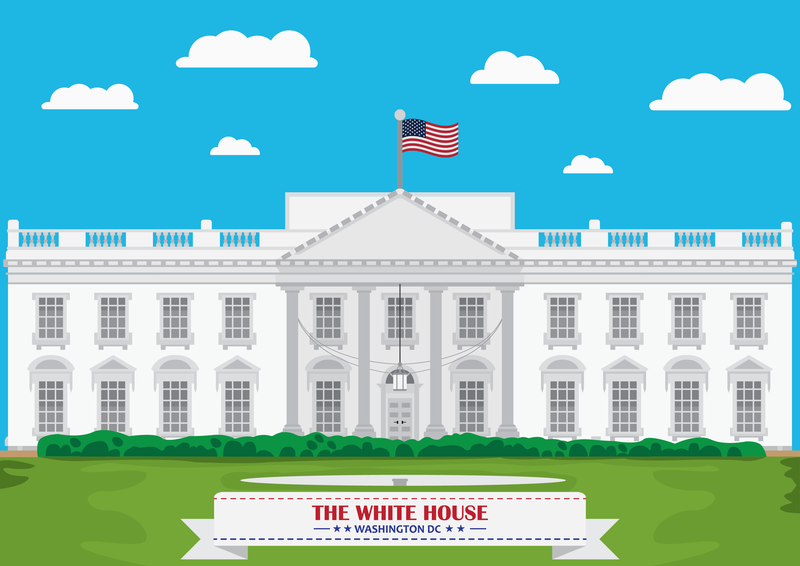 This allows residents of Washington D.C. to be represented in the presidential election even though they are not officially part of any state. It was ratified on March 29, 1961. The Twenty-Fourth Amendment declared that people did not have to pay a poll tax in order to vote. It was ratified on January 23, 1964. The Twenty-Fifth Amendment established that the vice president becomes president if the president dies, resigns, or is removed from office. It also explains who is next in line if something happens to the Vice President, and so on. It was ratified on February 10, 1967. The Twenty-Sixth Amendment said that eighteen is the national voting age. It was ratified on July 1, 1971. The Twenty-Seventh Amendment says that Congress cannot give themselves raises. They may vote on a raise that will take effect during the next session of Congress. It was ratified on May 7, 1992. The Twenty-Seventh Amendment was proposed in 1792. It wasn’t ratified until 1992. The Twenty-First Amendment is the only constitutional amendment that repeals another constitutional amendment. The Twenty-Fifth Amendment also allows the president to temporarily hand power to the vice president if he is unable to perform his duties (due to illness, injury, etc.). It has been used three times, once by Ronald Reagan and twice by George W. Bush. More than 11,600 constitutional amendments have been proposed. 33 have been sent to the states for ratification. And of course, only 27 of those have been approved. 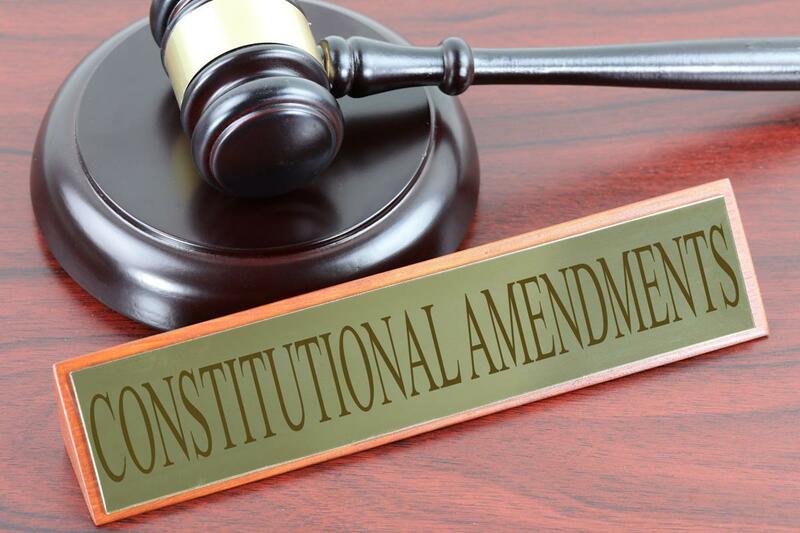 No new amendments have been ratified for over 20 years.